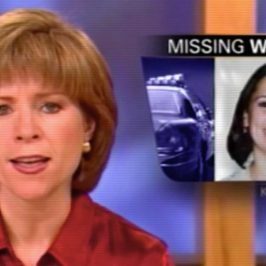 One of the most notorious murder stories in the last decade, the mysterious Christmas Eve disappearance of eight and half month pregnant Laci Peterson riveted the nation. 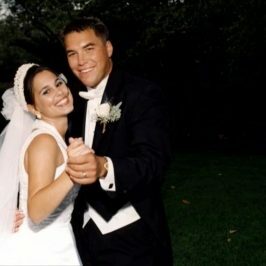 Scott Peterson, Laci’s husband, was ultimately charged with murder and the trial of the decade began. 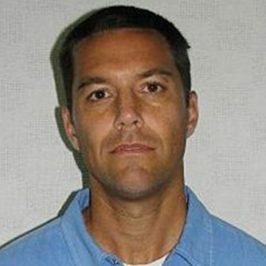 The jury found Scott unanimously guilty and condemned him to death, and publicly there seems to be no one who has ever doubted his guilt. 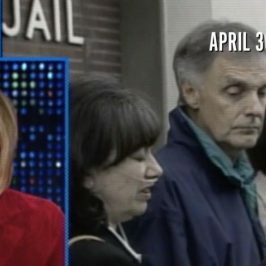 But even a quick look at the details shows a clear lack of due process. 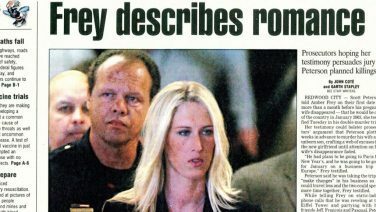 Witnesses who claim to have seen Laci were not questioned or brought to testify. Leads showing alternative scenarios were obscured and buried. 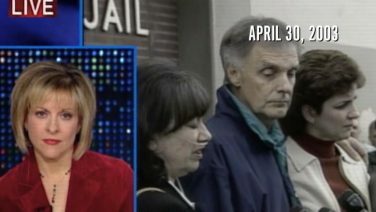 Police obfuscation was uncovered and dismissed. 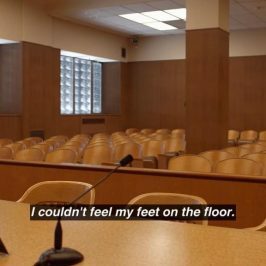 Misconduct by jurors was overlooked. 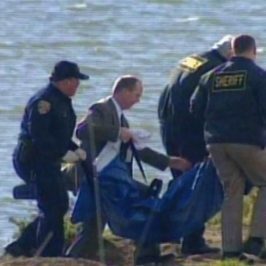 As the 15th Anniversary approaches in December 2017, this re-investigation of the Scott Peterson trial will look at the other side of the story, and try to answer the two big questions that still hang over the case. 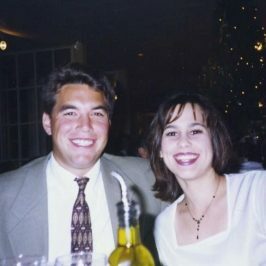 What really happened to Laci Peterson? 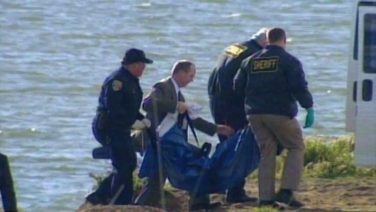 And did Scott Peterson actually kill her? 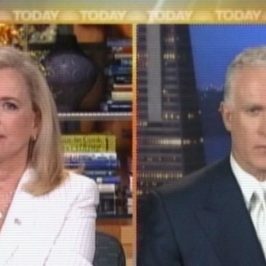 We will also have exclusive access to Scott and his family as they speak directly for the first time since the event took place.